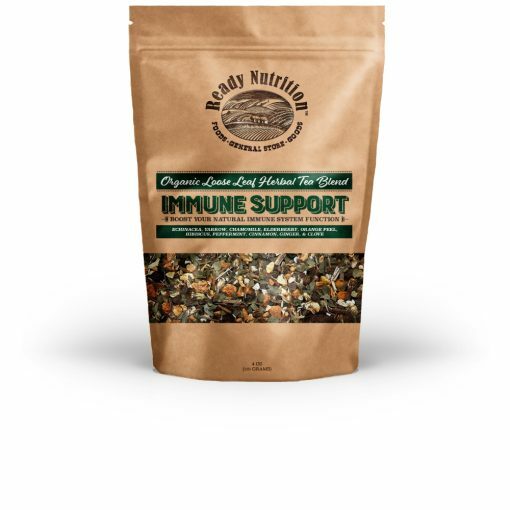 Fortify your immune system during cold and flu season with Ready Nutrition™ Immune Support Loose Tea Blend. Bioactive ingredients like echinacea, yarrow, elderberry, and marshmallow help you feel better naturally! Soothe and comfort yourself during cold and flu season with Ready Nutrition™ Immune Support Loose Tea Blend — it’s ready in minutes!